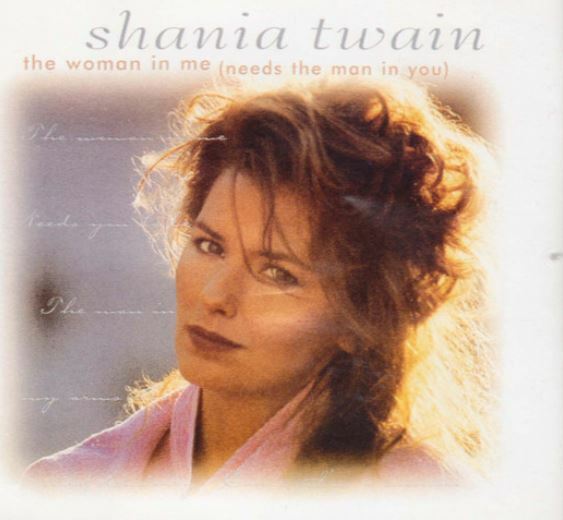 “The Woman in Me (Needs the Man in You)” is a song co-written and recorded by Canadian country music singer Shania Twain. It was released in August 1995 as the third single and title track from her album The Woman in Me. The song was written by Mutt Lange and Twain. The song became Twain’s third top-twenty hit at country radio. It was released to radio in August 1995, following the success of her previous single “Any Man of Mine”. Despite not being able to crack the top-ten “The Woman in Me” was still included in Twain’s 2004 Greatest Hits package.